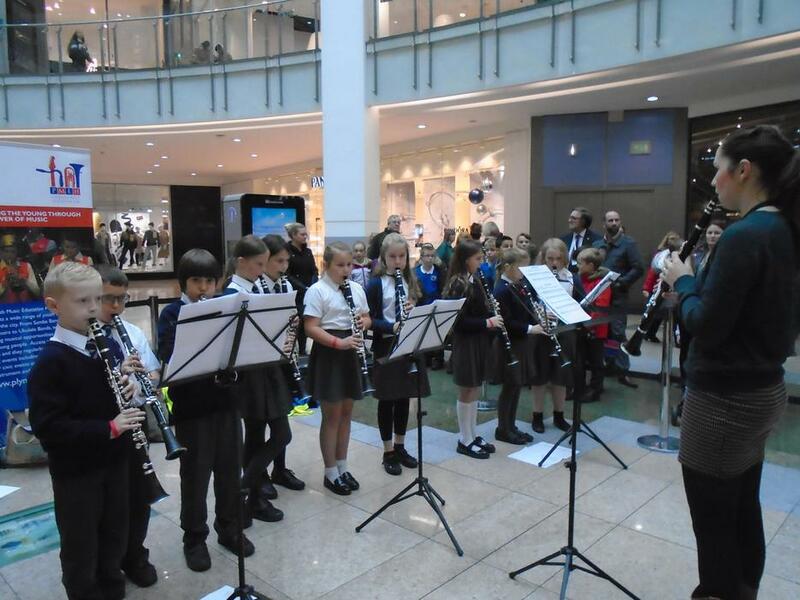 We are very proud of our Clarinet Club who performed in a musical event for the Royal British Legion's Poppy Appeal today. 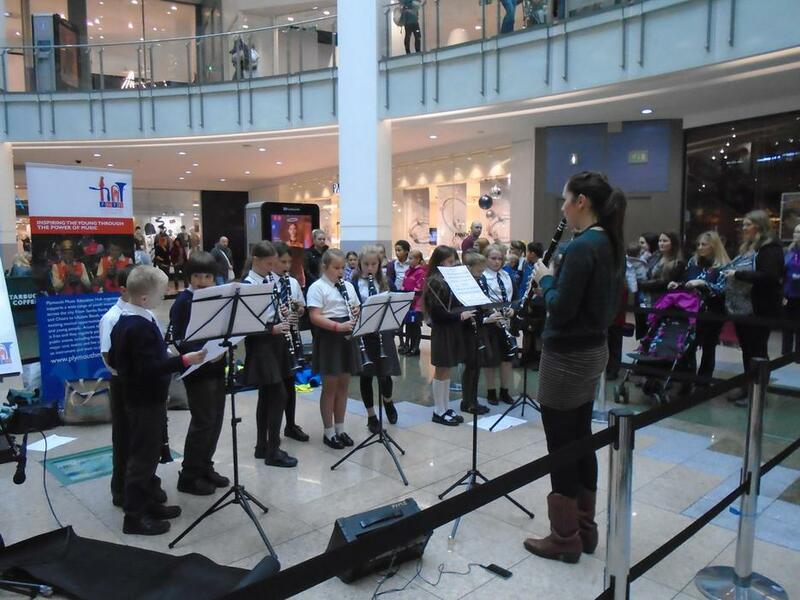 We are sure the shoppers at the mall were extremely impressed by their musical talent and impeccable conduct. A big well done to Ruth, Jocelyn, Issie, Dimi, Sean, Reece, Emma, Amelia, Carmen and Maisie. 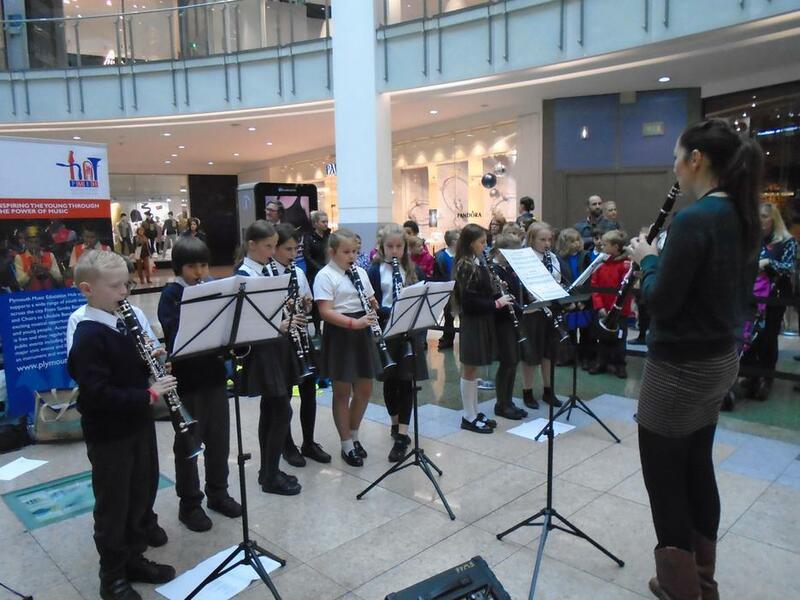 Thank you to Helen Welsh, our marvellous music tutor.